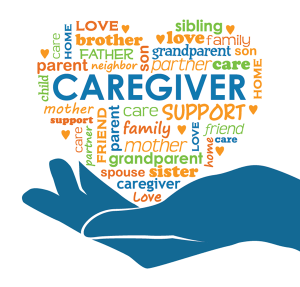 The purpose of this group is to provide support, information, and resources for folks who are caregivers for family members or friends. If you would like more information regarding this group, please contact the church office or Mary Lynn. Mary Lynn’s address and contact information can be found in the church directory.